Vargas gave up two runs in just a third of an inning. He allowed three walks and two base hits and had raised his ERA to 11.37 before being removed for Cory Oswalt. 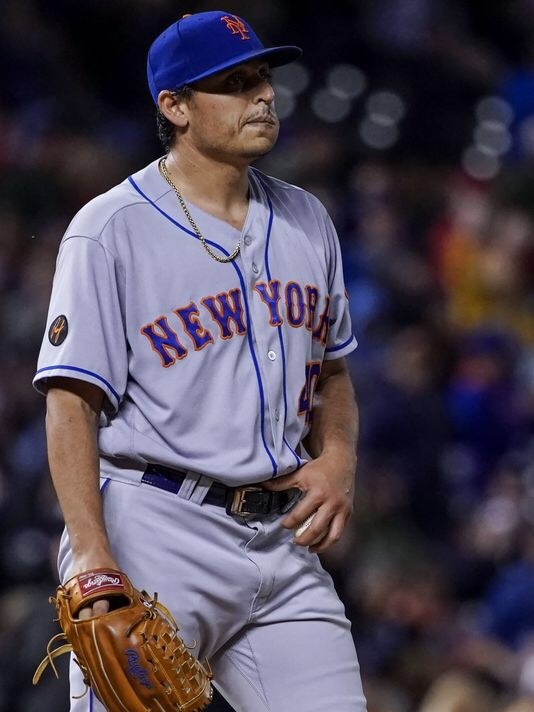 Mickey Callaway was ejected in the process of removing Vargas from the game for arguing balls and strikes with home plate umpire Alfonso Marquez. The Braves scored four in the first inning. I wish that they would dump Vargas.